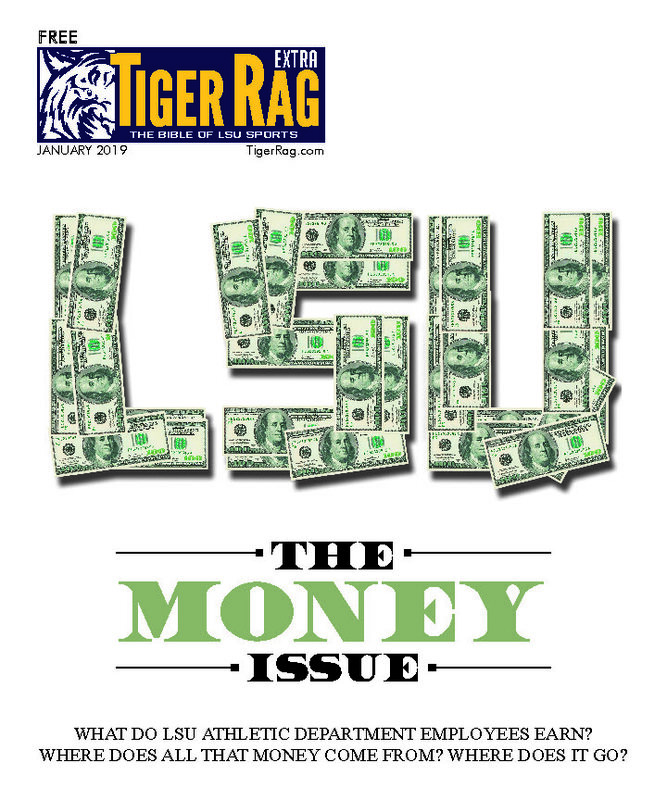 Tiger Rag Extra – January 2019 (LSU Money Edition) *This edition is included with the annual subscription. 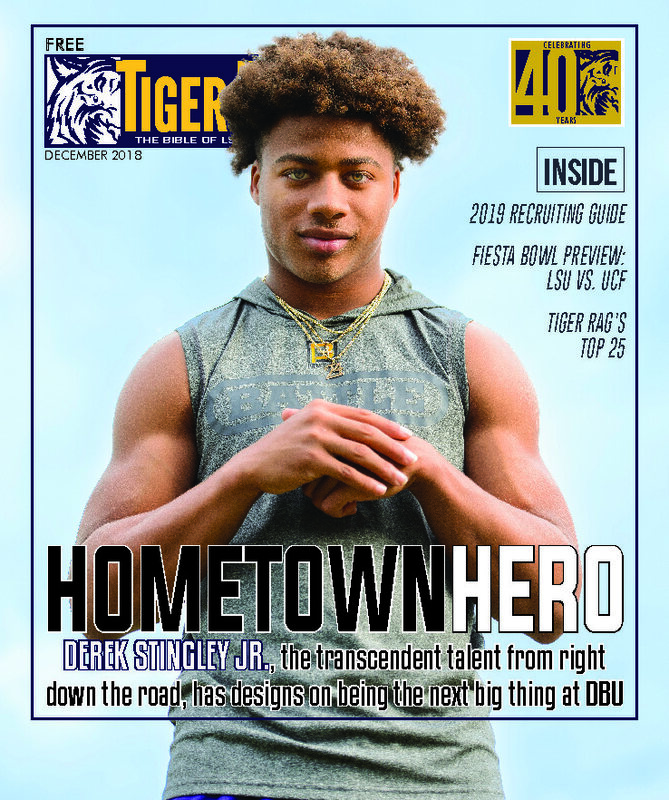 Home / Print Subscription Options / Tiger Rag Extra – January 2019 (LSU Money Edition) *This edition is included with the annual subscription. What do LSU Athletic Department employees earn? Where does all that money come from? The Money Issue will answer the questions … What do LSU athletic department employees earn? Where does all that money come from? Where does it go? 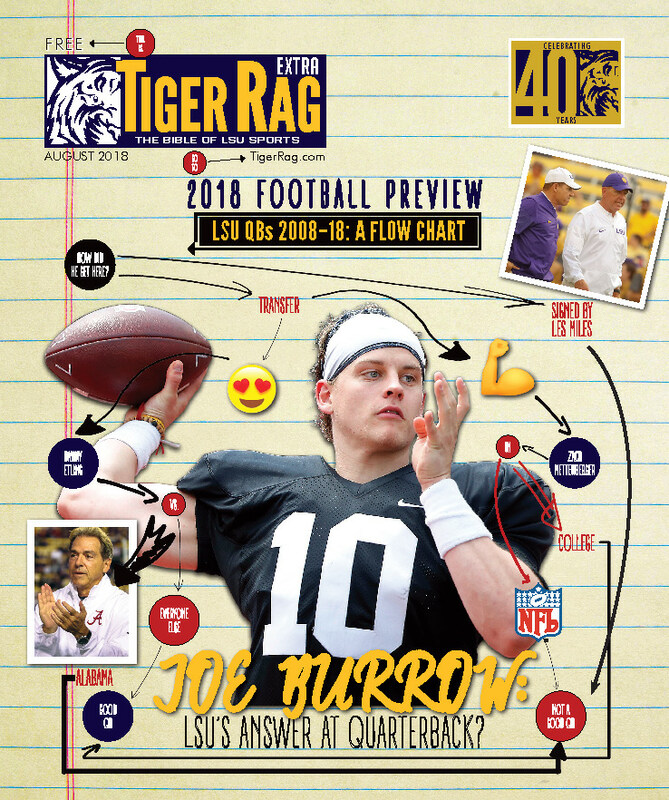 Tiger Rag Extra – August 2019 (Football Edition) *This edition is included with the annual subscription. Tiger Rag Extra – December 2019 (Tiger Rag’s Top 25/Bowl Preview) *This edition is included with the annual subscription.